READ : September Bucket list: 4 simple things to try this month! Without further ado let’s jump straight into it and talk you through my beauty & general lifestyle favorites. 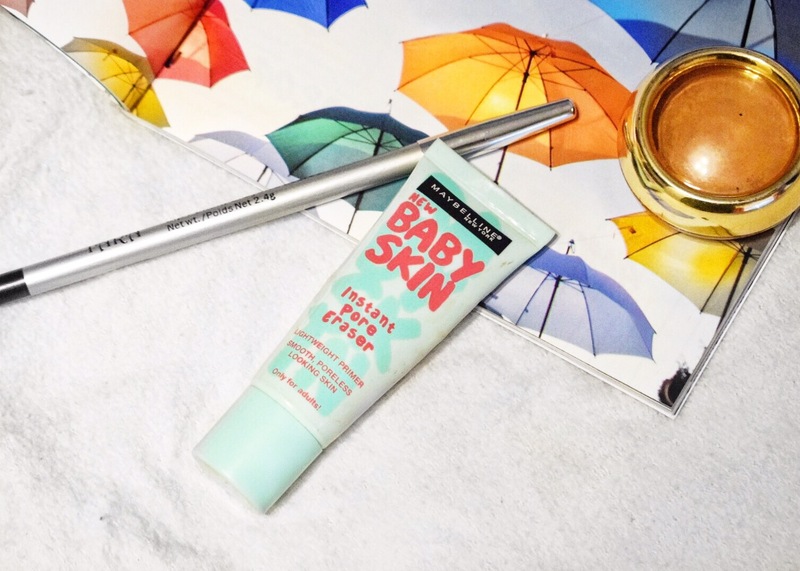 My favorite beauty pick from this month was definitely this primer from Maybelline. I bought it about 3 months ago but I just started using it and I am loving it! It lets my foundation stay all day and my makeup doesn’t even crease. If you follow me on Snapchat or Instagram, then you’re familiar with my obsession with Starbucks. And then they released this new Frappuccino flavor : popcorn caramel! Any chance of me keeping track of my diet just went out the window as soon as I tried it. Heck, I loved it so much I had to get one for free 😀 – thank you, Starbucks. 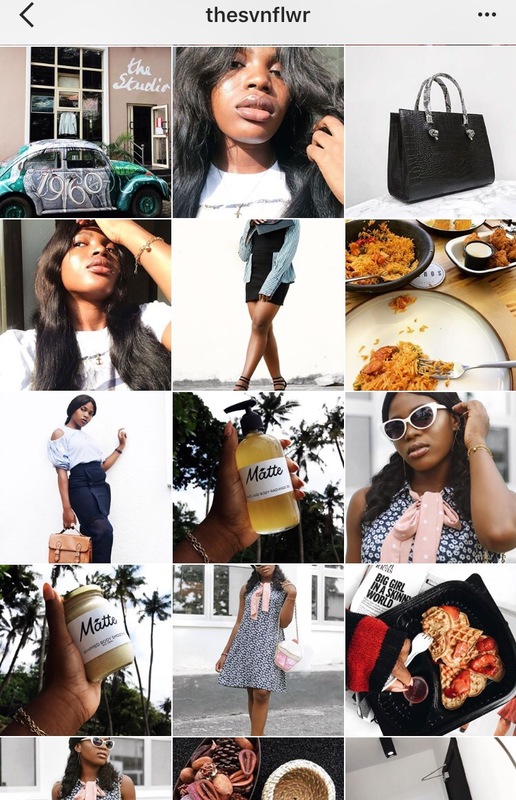 This month, I have, as usual, been stalking a lot of Instagram accounts but the one that I always go back to is Ifeoma’s Instagram account. I love her feed and I think you would too! Thankfully, I didn’t eat out a lot this past month. But the time I did, it was at a great sushi place where I gave sushi another chance. Read all about it here : FOODLOVIN’ || THE SUSHI DATE – JAPANIKA, BUDAPEST. Back in June, the amazing Bootaybag underwear company sent me a nice pair of undies and I loved them. Now I have received another pair and I love these ones even better. 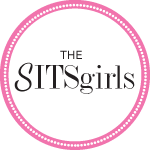 My August faves have been a lot of mixing and matching but I still hope you found it interesting. What have you been loving in the past month? Share it with me in the comments section! cool post ! I like the sound of that primer as my pores have been really visible since my skin freaked out when I tried a new product a few months ago, do you think it’s a good alternative to the benefit pore professional? I haven’t tried the benefit pore professional so I can’t say if it is better. It does work well for my pores and I love it! I always love hearing about other people’s favorites! I’ll have to try that Starbucks drink! I hope it’s still available! Thank you for reading!